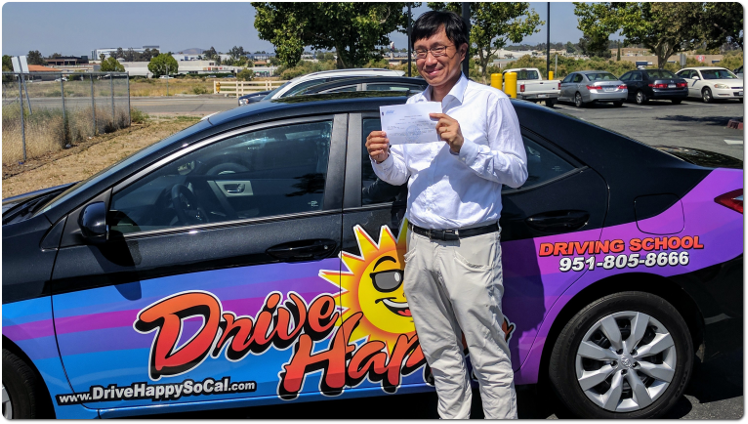 Home / Drive Test / Kang from Temecula Passes the DMV Drive Test with Drive Happy! 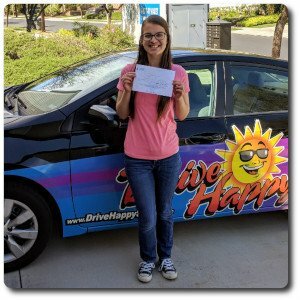 Kang from Temecula Passes the DMV Drive Test with Drive Happy! 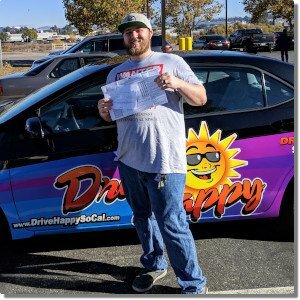 Previous post: Moses from Wildomar Passes the Drive Test with Drive Happy! 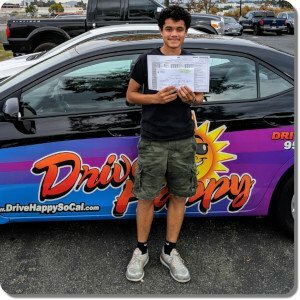 Next post: Craig From Murrieta Is A New Online Driver Ed Student!